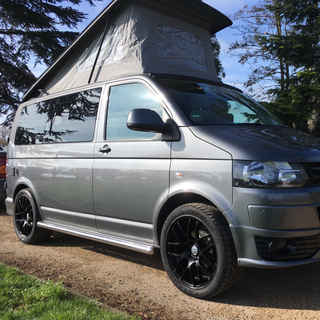 Cambridge Campervans is an established family run business with a genuine passion for VW's. 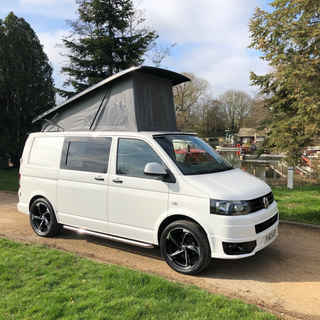 We specialise in VW T6 & T5 Transporter Campervan Conversion and are based just outside St Ives Cambridgeshire (5 minutes from Huntingdon, 20 minutes from Cambridge). We take time sourcing excellent quality, low mileage VW T5/6 Campervans and over the years we have built up great relationships with very reliable traders. 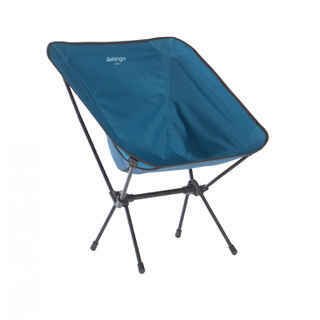 This means you have the reassurance that your conversion is of the very highest quality. We pride ourselves on our fantastic conversions which we make every effort to tailor to our customers' own personal needs. We have cherry picked several of the best convertors in the country and this gives us great flexibility.